Now the world's largest social network is admitting there may be an unintended consequence to social networks: the undermining of democracy. "At its best, [social media] allows us to express ourselves and take action," Samidh Chakrabarti, Facebook's product manager for civic engagement, wrote in a blog post Monday. "At its worst, it allows people to spread misinformation and corrode democracy." Chakrabarti added: "I wish I could guarantee that the positives are destined to outweigh the negatives, but I can't." The startling comments are part of a new series of blog posts from Facebook (FB) executives and outside experts about the impact of social media on democracy. 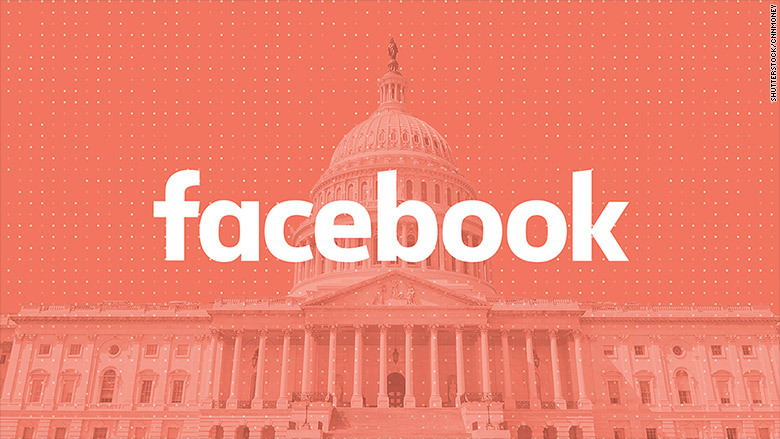 They come amid a wave of concerns from lawmakers, voters and tech industry employees about the damage done to societies by Facebook and other massive online platforms. Since the 2016 U.S. election, there has been a steady drumbeat of damaging headlines about fake news, polarizing filter bubbles and Russian propaganda campaigns on Facebook as well as Twitter (TWTR) and Google (GOOGL)'s YouTube. "From the Arab Spring to robust elections around the globe, social media seemed like a positive," Katie Harbath, Facebook's global politics and government outreach director, wrote in a separate blog post Monday. "The last US presidential campaign changed that." Harbath cited "foreign interference that Facebook should have been quicker to identify" as well as "the rise of 'fake news' and echo chambers." Chakrabarti also said Facebook was "far too slow to recognize how bad actors were abusing our platform." 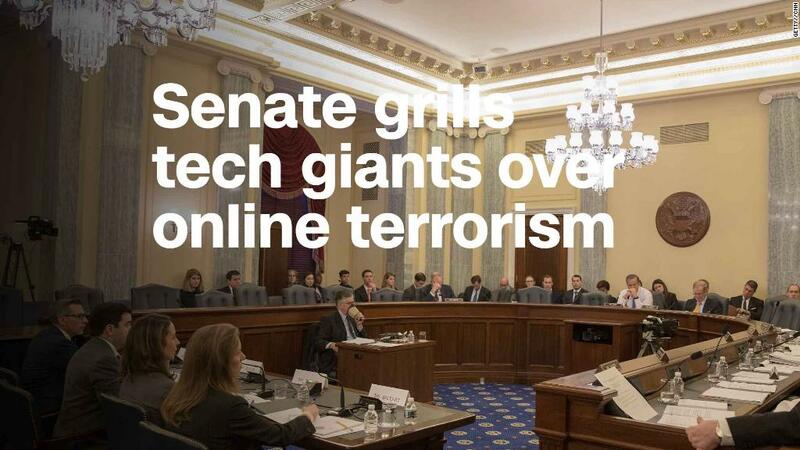 "I don't think you get it," Sen. Diane Feinstein, a Democrat representing Facebook's home state of California, told the tech executives at one hearing in November. "What we're talking about is a cataclysmic change. What we're talking about is the beginning of cyber warfare... You have a huge problem on your hands." In a remarkably candid post for Yom Kippur last year, Zuckerberg apologized for "the ways my work was used to divide people rather than bring us together." Zuckerberg said this month his personal goal for 2018 is "fixing" Facebook's many existential problems, including "defending against interference by nation states." To that end, Facebook recently announced plans to prioritize articles in its News Feed from news organizations that it deems more "trustworthy," based on surveys of its users.